When it comes to debating classes in Melbourne for your child, do not settle for second best! Super Speak offer public speaking & debating workshops during school holidays across Melbourne for ages 6-14. We also offer public speaking & drama classes during school term. At Super Speak we pride ourselves in offering the leading public speaking & debating programs for kids. We help our students build confidence, communication skills and creativity by offering the highest quality curriculum, great teachers and a supportive & fun learning environment. If you are in the process of selecting a public speaking & debating classes in Melbourne for your child, we encourage you to consider these key questions. 1. Who is teaching the public speaking workshop for schools? a) Are they qualified school teachers that hold a university teaching degree or equivalent? This will help ensure they are trained and skilled at teaching in a way that will achieve the best learning outcomes for the students. Our experience shows that the qualifications, experience and skill of the teacher is one of the most important considerations when finding a program that is best for teaching groups of children. Be sure to check that the person teaching your child is an experienced, qualified & skilled teacher before booking into any program. Being a champion public speaker or debater with a working with children check, often does not translate into being good at teaching groups of children – these are two very different skill sets. Often an experienced & skilled classroom teacher is more effective teaching a class of 20 children than an inexperience classroom teacher is at teaching a class of 8 children. At Super Speak. we pride ourselves on having some of the most experienced and skilled teachers of children in the industry. They are also supported by a principal who has over 25 years experience teaching these subjects to groups of children (more info below). 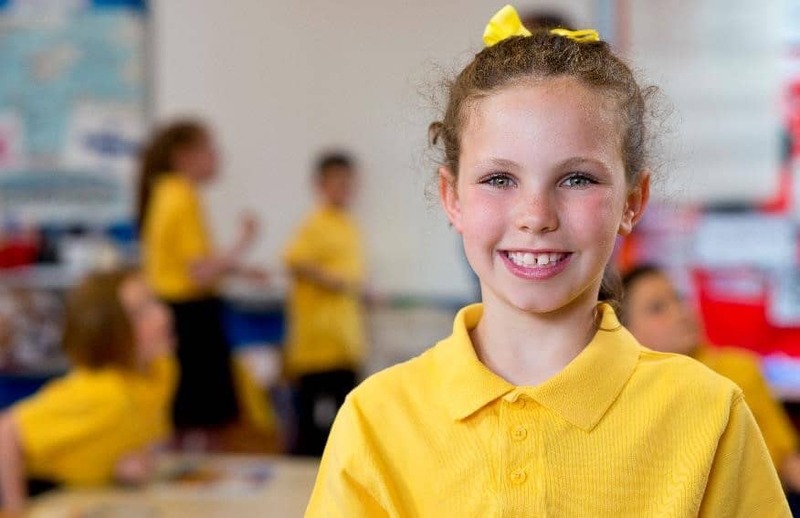 Our teachers are also very experienced and well trained in delivering engaging classes that are positive, fun & high in energy to help ensure the best possible learning outcomes for each student. You can rest assured your child is in the very best hands. b) Are they registered and recognised teachers with the Victorian Institute of Teaching? This ensure that they are capable and able to work in any Victorian school, have completed all relevant police checks and are undertaking regular professional development to advance their skills. 2. Who designed the public speaking workshops for schools? Are they qualified school teachers with at least a bachelor in education, are they experienced school teachers, are they registered and recognised teachers with the Victorian Institute of Teaching? What is their background? When it comes to finding the best public speaking & debating classes for your children, you should aim to find a “yes” to all of the questions above. Super Speak is Melbourne’s largest and leading provider of public speaking, debating & drama programs for children aged 6 – 15 years. Super Speak was designed by a team of experienced leading industry professionals lead by Vicki Skyring. Vicki’s background and qualifications includes a Bachelor of Education (Teaching); Bachelor of Arts (English & Performing Arts); Associate Diploma Trinity Guildhall Speech & Drama; Licentiate Diploma Trinity Guildhall Speech and Drama; experienced classroom teacher of 25 years (Independent & Public Schools); Speech and Drama coach for over 20 years teaching Trinity, AMEB and ASCA; experienced Victorian Speech & Drama adjudicator and youth theatre director. Vicki has owned Super Speak since 2006. Do not settle for second best when it comes to your child’s education. Consider the above questions first to ensure your students are in the most supportive and qualified hands to help them shine more in their life!